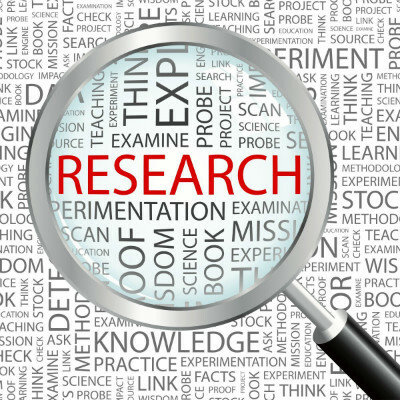 As a result of research carried out in Ghana, the need to set up the first centre in the Eastern or Ashanti Region of Ghana was deemed to be urgent. The region has the largest number of disabled population in Ghana, yet it is the area with the least assistance to people with disabilities. There are approximately 250,000 children classified as disabled. This is the concern of many people for most of the children who have disabilities come from poor families. 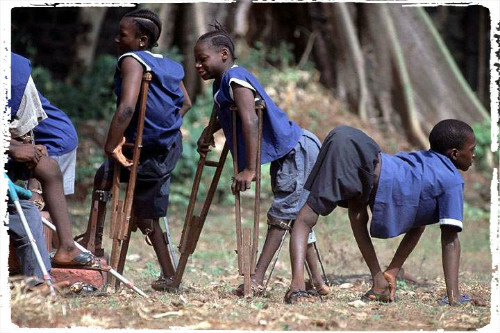 Lack of education, information and assistance to the child and their poor parents make the cripples suffer inhumane treatment of children with disabilities in some areas of Ghana. There is an urgent need to establish a centre in Ghana for helping disabled children specialising in orthopaedics, prosthesis and others with similar needs, whose quality of life can be improved if given the appropriate treatment education and training. 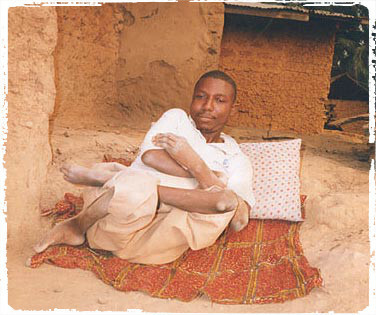 Lack of meaningful employment opportunities for the physically disabled young persons means that their only survival is to be either dependent on family, relatives or friends to beg in the streets of the country. About 1% of the total disabled people in Ghana receive some training and education, but they are forced to resort to begging for survival. 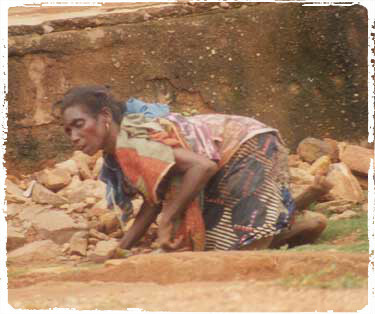 In Ghana the Lame people cannot afford to buy or use kneelers or dust masks, they struggle crawling in the hot sandy street. They fight to breathe the heavy hot dust. As they are closer to the ground, their lives are in danger and they generally have short lives. Initially we would like to assist these deprived and disabled people in the cities of Accra, Kumasi, Koforidua, etc. and for a start, we will need about 5,500 knee pads, hand gloves, nose mask, and eye-protectors and 500 wheel chairs to ease their lot. These items will be distributed freely to all those in-need in Ghana / South Africa. Our omission is to give them education, training and to help them get employment in the near future. Again, there are many disable elderly poor, down trodden, lame who must be helped by those who can help. We want to, help the elderly disable people in the remote rural areas, to buy them kerosene for their light, soap to wash their clothes, tools to plant their basic food, shoes for the children’s feet, to help them to buy a second hand ambulance / equipment, medicine and beds for the local hospital, and clean water. Cholera and Sanitation Research Results "Background"
N’hopo has been looking at ways to relieve this suffering. The recent Cholera outbreak in KwaZulu-Natal highlights the need for improved water and sanitation services particularly in the rural communities of the province. The principal reason why Cholera is endemic in the province is due to the poor sanitation practices and facilities, which leads to the contamination of the surface water sources – for many the only source of water. In some rural areas such as Eshowe / Nkandia, Empangeni, Ulundi, Lower Umfolozi Districts in KwaZulu Natal, South Africa, there have been outbreaks of some epidemic diseases such as cholera. 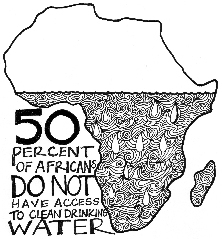 Good drinking water from wells will help some of the disabled who are affected. We intend to help towards this end. The reality of the situation is that until people have access to adequate sanitation facilities, safe water supplies and a change in health and hygiene behaviours, cholera will remain a potentially life threatening risk. There are many commendable initiatives underway in KwaZulu-Natal providing communities with safe potable water and sanitation. However, approximately 3.5million (3M5) people in KwaZulu-Natal still need to be serviced and this will take some 30 years at the current rate of funding. N’hopo will support the scheme and to address and reduce the accelerating rate of cholera in the affected area of Kwashange (Nkanini) and Anabhudle Tribal Authorities at KwaZulu- Natal area by provision of appropriate and adequate sanitation facilities in conjunction with a health and hygiene awareness programme. AFFECTED AREAS WITHIN KWAZULU-NATA (KZN) PROVINCE. The areas affected by cholera are wide spread with a total of 42,000 (42K) positive cholera cases reported by 9th February 2001. More than 100 cholera-related deaths have also been reported. These cases are increasing in many areas. Poor water supplies and approximately 60% of the households having no sanitation facilities, heightening the risk of cholera outbreaks, characterize the affected settlements. A gradual upward trend in positive cholera cases being reported. The ‘high risk’ months are usually January to February. 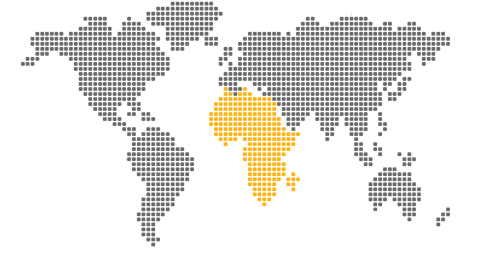 Migration of people into and from the affected areas. In view of the above it is imperative that an Emergency Cholera Intervention Plan be implemented as swiftly as possible. Addressing this crisis cannot be left as the responsibility of a single government department but rather requires a team effort where partnerships are developed between government departments and between the public and private sector NGO’s such as N’hopo. AquAmanzi, who are the Uthungulu District Council’s Sanitation Project implementing Agents under the BOTT Program, are presently involved with four (4) sanitation projects where Phase A of the projects is complete and Phase B is currently in progress and N’hopo is already there to support this project. We have to work together to help these people, every penny counts. Your support is needed, so please give generously to the people of the third world. Cheques and Postal Order can be made payable to New Hope For The Poor or (N’hopo) Ltd.